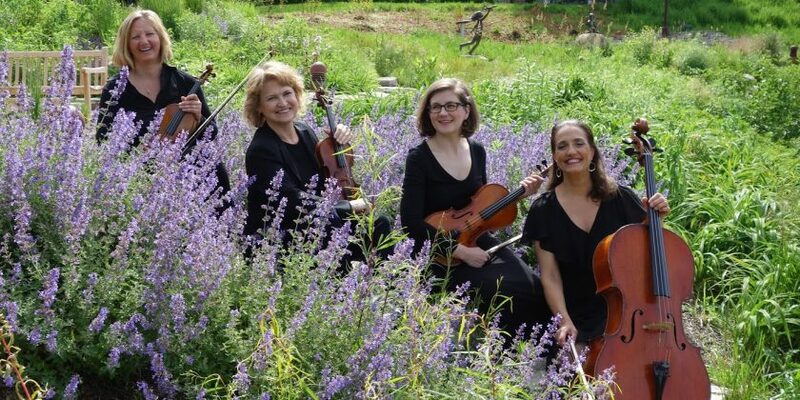 The Alpine String Quartet will add the perfect musical accent to your important occasion. We offer a polished performance based on our extensive experience. Classical and Baroque Favorites, Broadway, Pops, Latin and much more. Contact the Alpine String Quartet! Let us assist you in selecting the perfect music for your event! Email us using our contact form by clicking the button below.